Vegetable combinations make the dish more colorful and healthy. Here, I have used cabbage and beans to make this palya. Fresh peas and/or chopped carrots can be added to this palya. 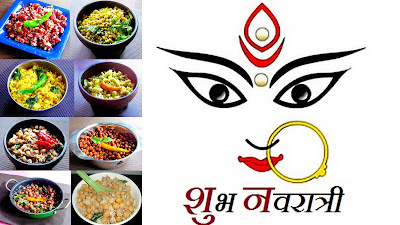 Click here for chow chow and carrot palya. Chop the cabbage discarding the core and outer layers. Chop the green beans after discarding both the ends. Heat oil in a kadai and temper the mustard seeds and add urud dal. fry till golden. Add the chopped vegetables, salt, turmeric powder, hing, and give a quick stir. When all the moisture is absorbed and the vegetable is completely cooked, turn off heat and add the grated fresh coconut. Healthy palya is ready. Stir well and serve when its room temperature. Serve as an accompaniment for rice items like rasam rice, curd rice, sambar rice etc. If using fresh peas, wash the peas and boil in water for 10 mins before adding to the palya. Because, it takes a little longer time to cook. 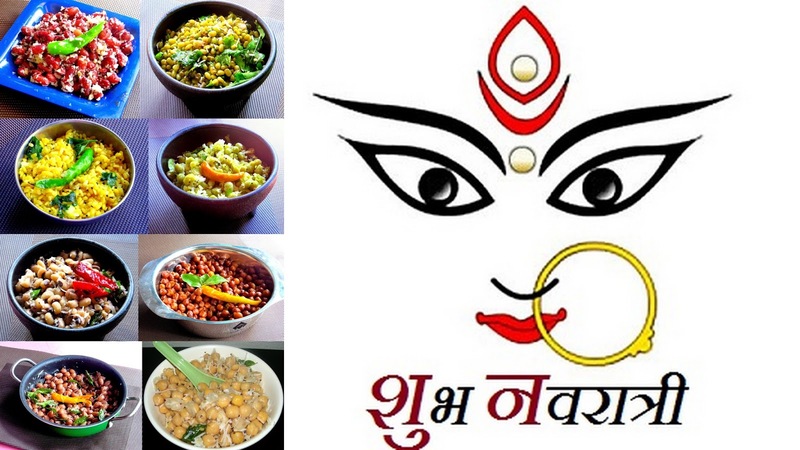 Happy Navarathri to you all ! !